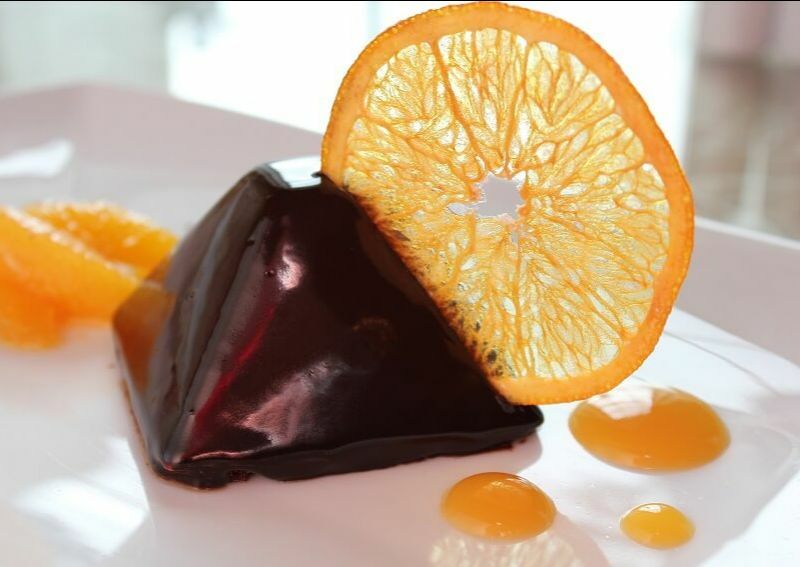 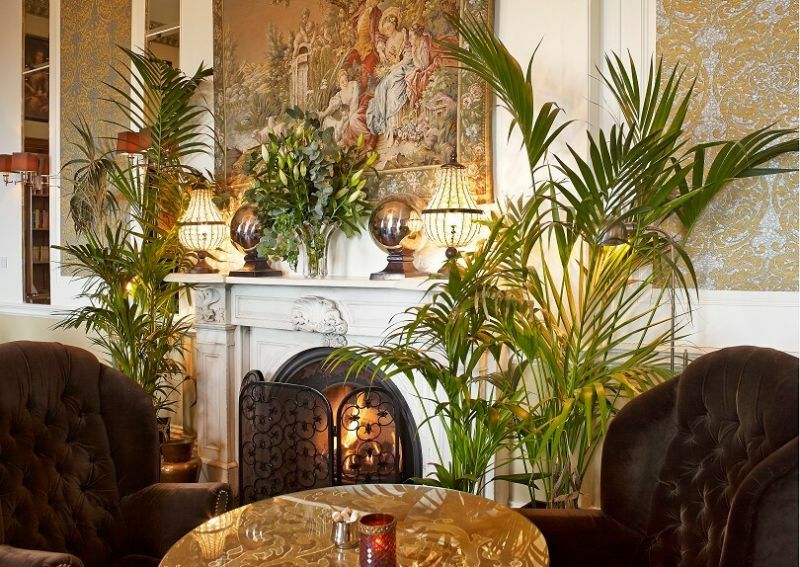 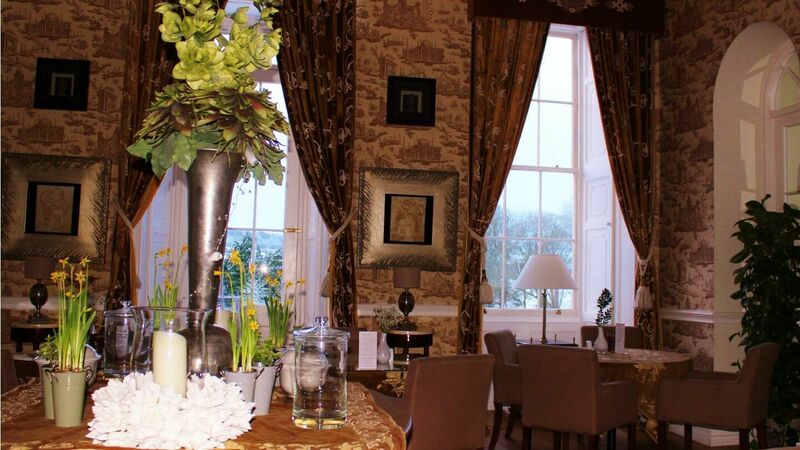 Our award winning restaurant is located on the ground floor of the main house. 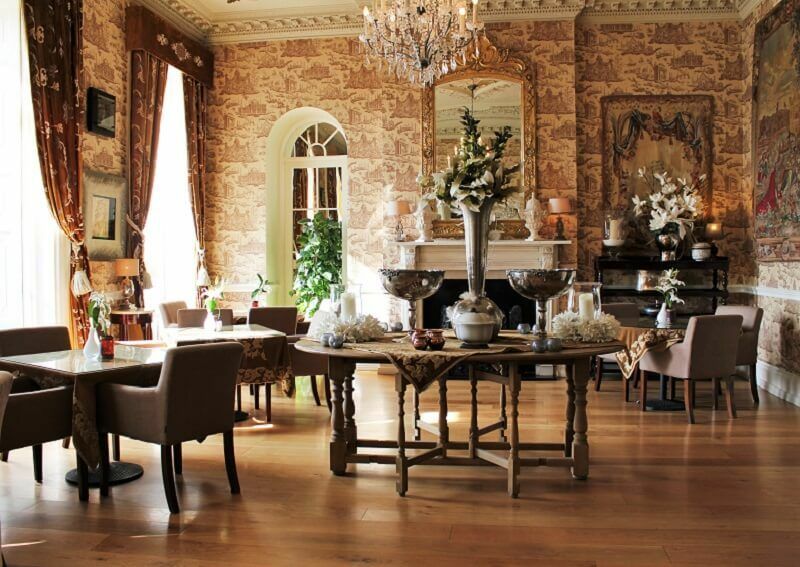 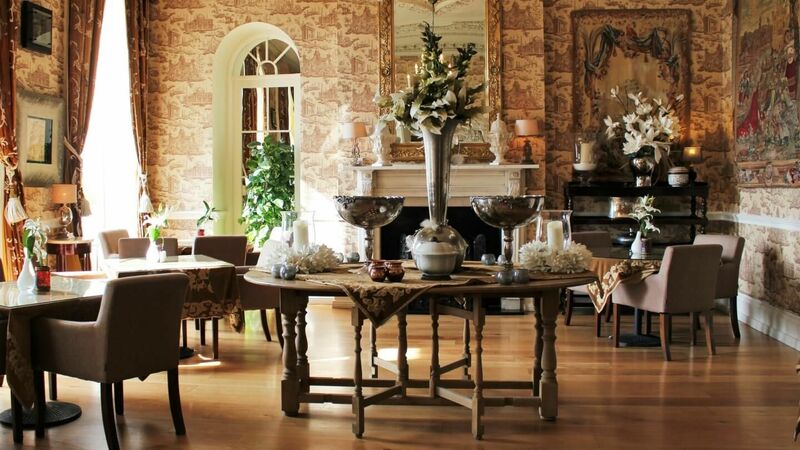 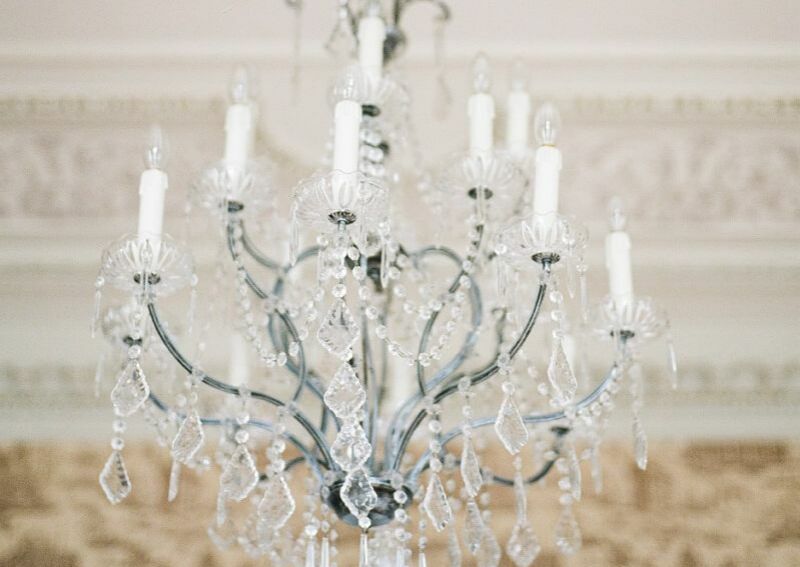 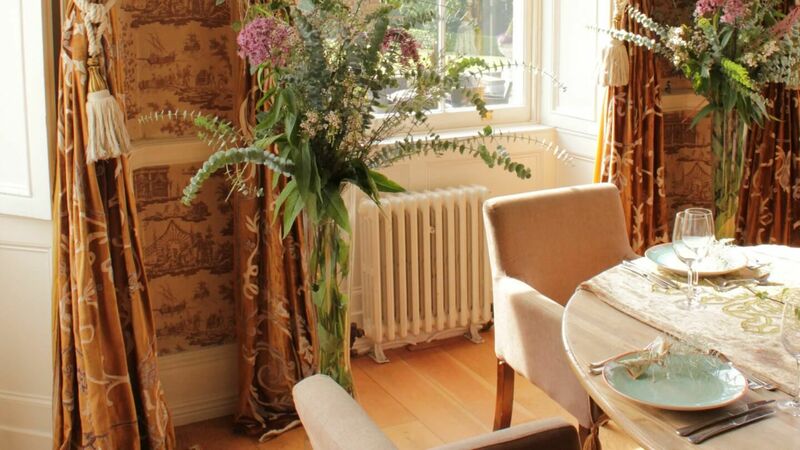 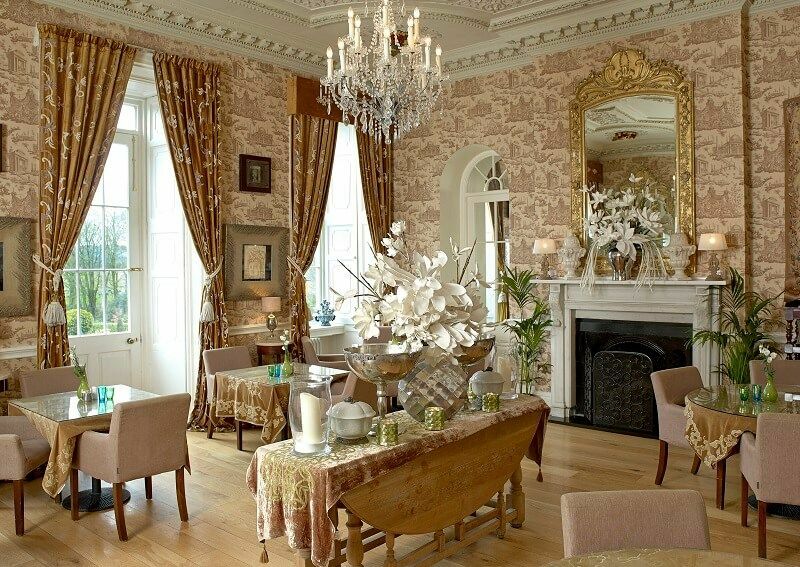 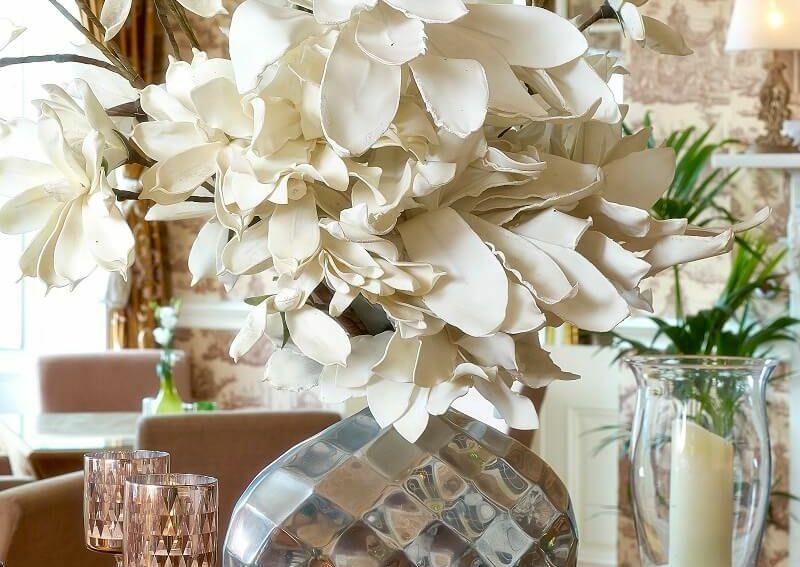 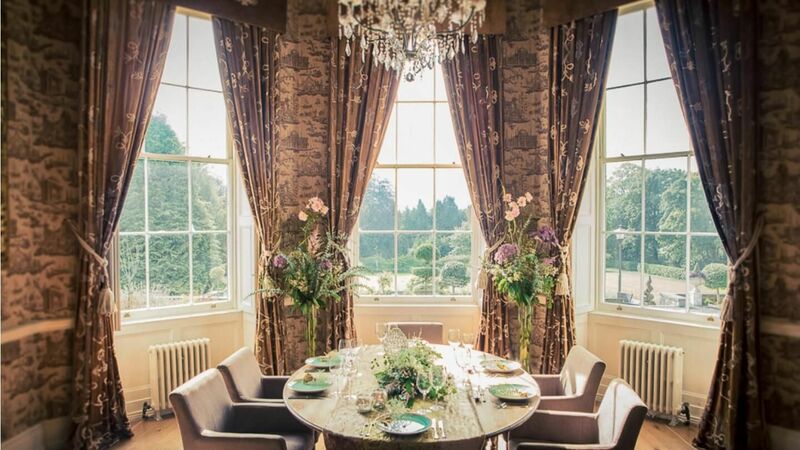 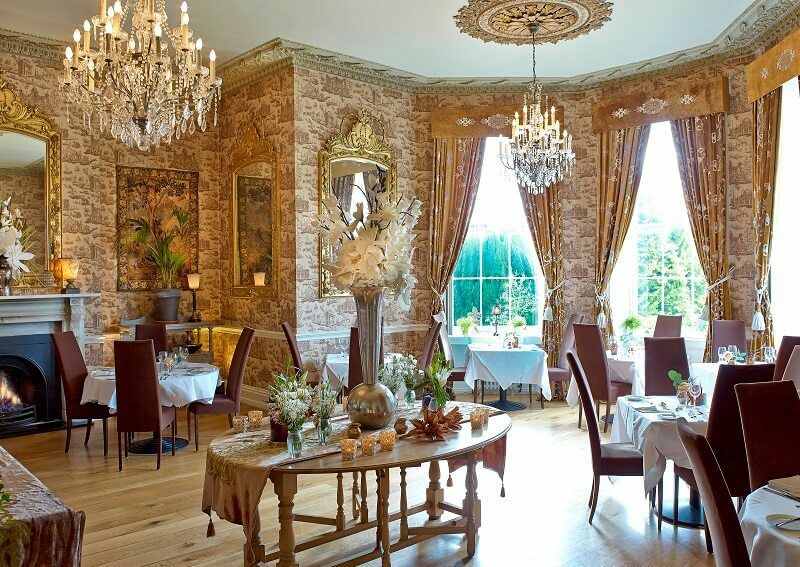 South facing, the dining rooms overlook the rugged country beauty of Laois that truly encaptures the essence of the Emerald Isle The main dining room is considered one of the finest in the country with its spectacular views and comfortable furnishings. 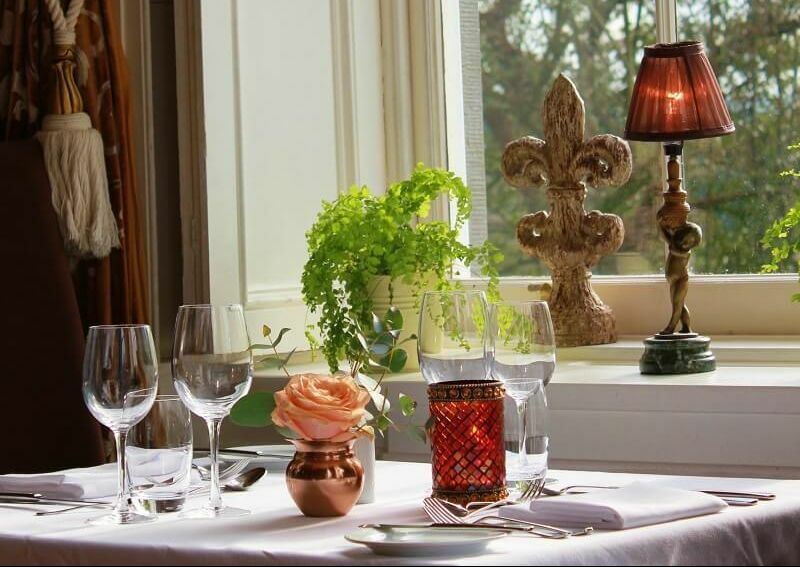 Modern Country House cooking is the style of cuisine that our head chef Graham Gallagher produces. 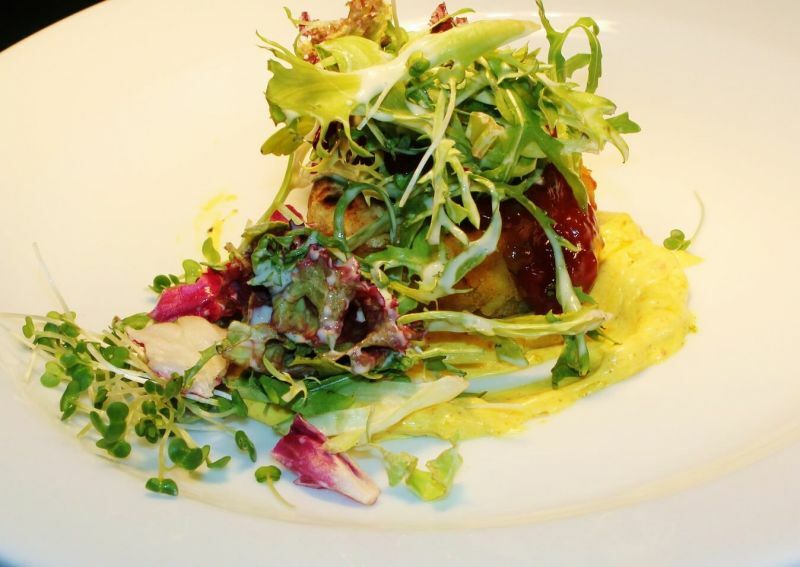 We serve regional and international favourites which are prepared from the finest local produce with herbs & vegetables from our own kitchen garden. 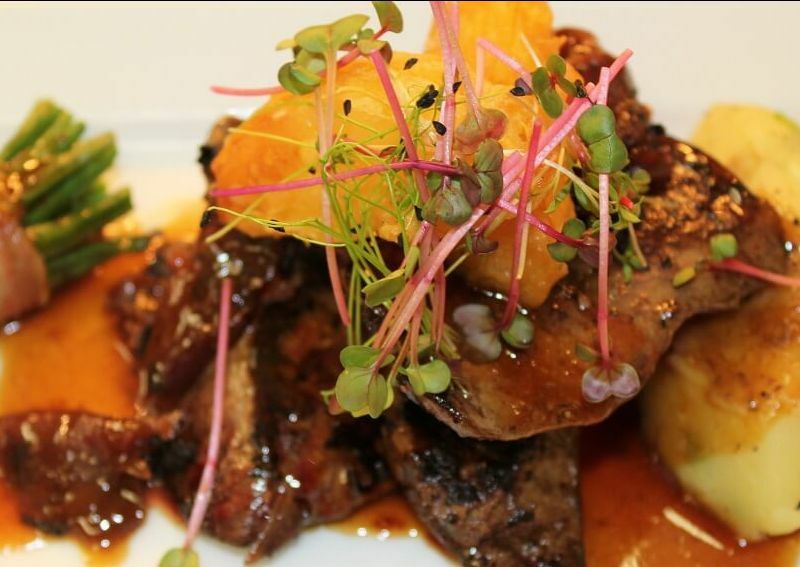 Our menu changes every month and offers specials of locally sourced game, fish and meats. 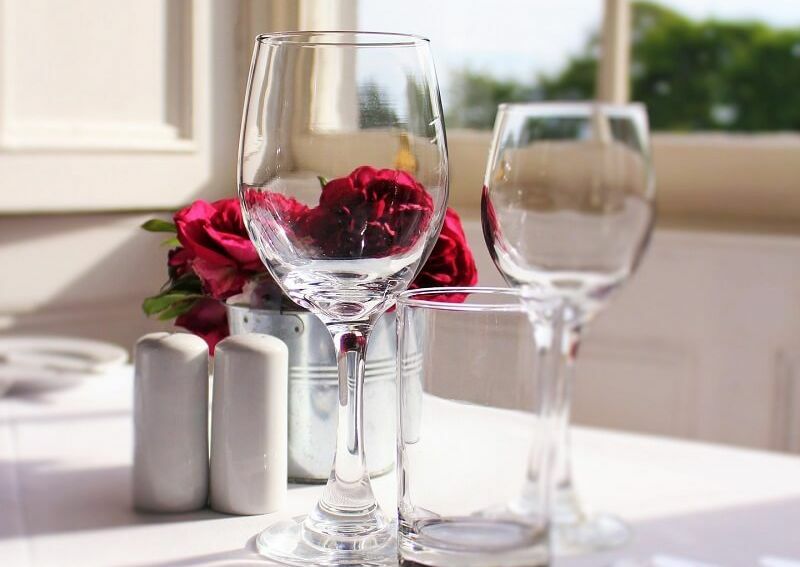 The wine list is carefully put together and we use a very reasonable pricing structure.